We sat outside in the sunshine and used our whiteboards to make dragon pictures. This made it much easier to copy the pictures from 'How to train your dragon' by Cressida Cowell. It was easier to rub out and try again. This meant that we practised a lot so that when we draw in sketch books, it's easier to do. In science this term we are learning about sound. We know that sound travels in waves and that these waves cause vibrations. We watched this in action when we touched a tuning fork to the skin of a drum. 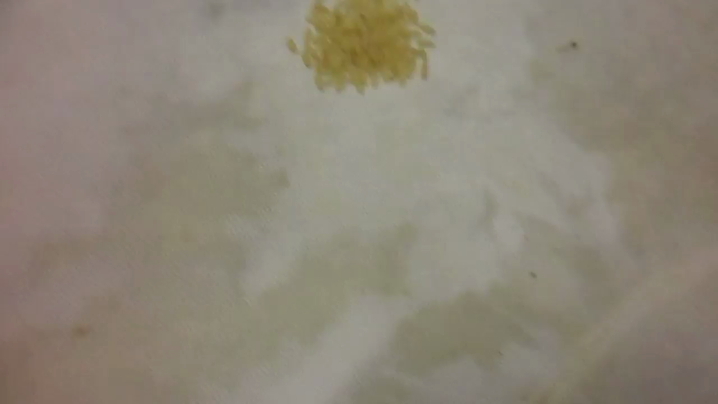 The rice which was on the drum jumped and bounced (see video below).